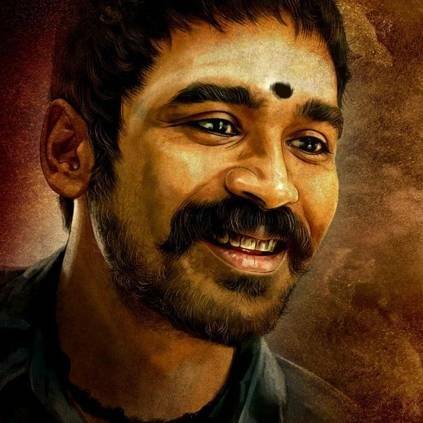 Actor Dhanush and director Vetri Maaran were last seen together in the critically acclaimed Vada Chennai, that also had Aishwarya Rajesh, Andrea Jeremiah, Samuthirakani, Kishore, Ameer, Daniel Balaji and others in crucial supporting roles. The duo is currently working on a film titled Asuran that has Manju Warrier as the female lead. It has GV Prakash as the music director, who is joining hands with Vetri Maaran again after Visaaranai. The film's shoot is progressing at a good pace, and we can expect the film to hit the screens later this year, or early next year. The latest update about this film is that lyricist Egadesi, who had written the earworm number 'Otha Sollala' in Aadukalam, will be writing the lyrics for a few tracks in this film too. This was updated by GV Prakash on his Twitter handle. "My most fav combination writer who wrote #othasollala the amazing #Egadesi #yegadesi will be writing lyrics for few trks in #asuran @dhanushkraja @theVcreations @VetriMaaran #GV71 audio work on progress"
Asuran is bankrolled by Kalaipuli S Thanu under the banner V Creations. Stay tuned for more updates. People looking for online information on Asuran, Dhanush, Egadesi, GV Prakash Kumar, Vetri Maaran will find this news story useful.